Juvederm® is a nonsurgical treatment that improves the look of moderate to severe wrinkles and deep folds of the face. Juvederm® smooths the appearance of lines that occur between the nose and the mouth (parenthesis lines), vertical lip lines, lines at the corners of the mouth, and lines from the corners of the mouth to the chin(marionette lines). 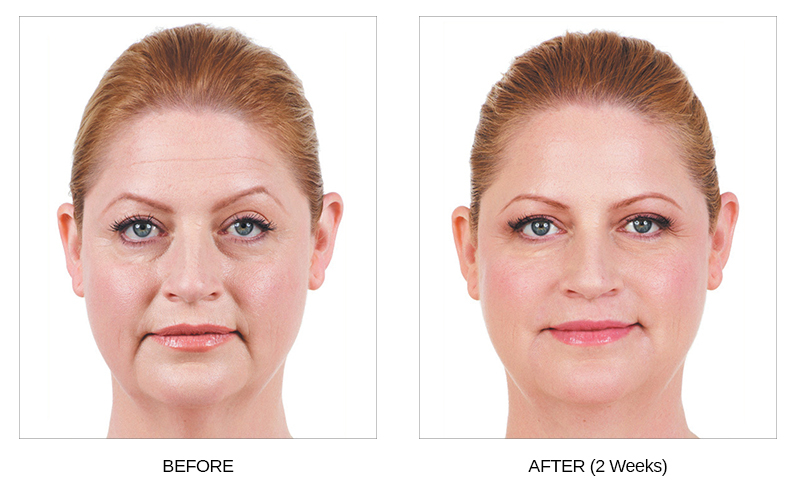 Juvederm® lifts, smooths, or plumps your skin to natural-looking, age reducing results that last. Recently, Juvederm® Ultra XC was approved by the FDA as the first and only filler for lip augmentation that lasts up to one year. 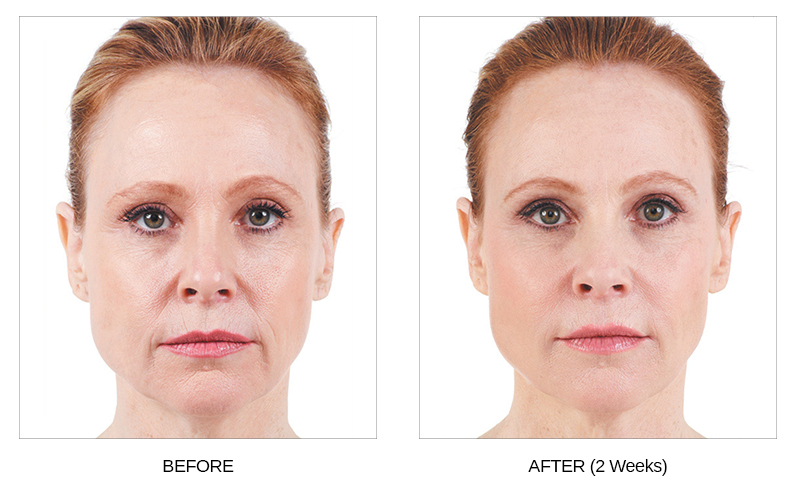 What results are expected with Juvederm®? Juvederm® improves the appearance of facial tissue by adding volume to the skin temporarily which gives the appearance of a smoother surface. Juverderm® can “style your smile” by smoothing the wrinkles and folds around your mouth. Juvederm® has also been used to add volume in the cheeks of the face. What can I expect during treatments with Juvederm®? Juvederm® is injected into different layers of the skin depending on the specific results intended. Your provider may provide a numbing medicine prior to the injections or ice the target area. The injections start to work within 24-48 hours. 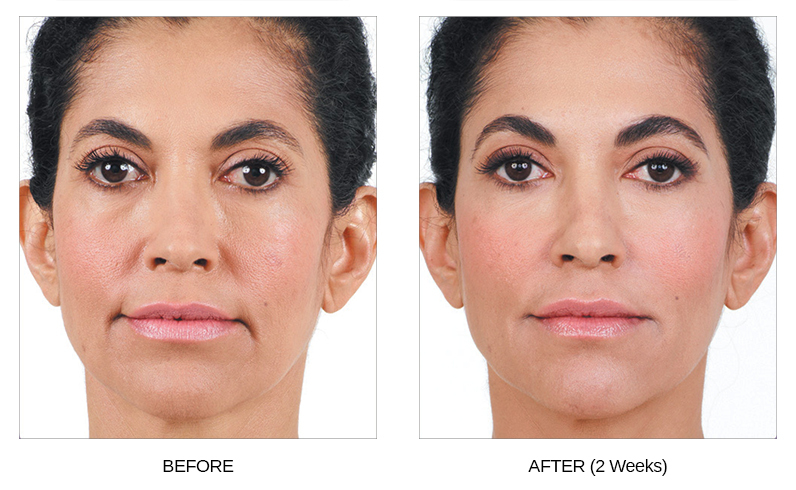 Visible results have been reported to last 6 to 12 months with Juvederm® XC. What aftercare is recommended following Juvederm® treatment? It is recommended that you remain upright for 4 hours after injection. You are asked to avoid taking ibuprofen, aspirin, or Vitamin E for 24 hours after injection. You are instructed not to massage or manipulate the injection sites for 48 hours after injection. In order to allow Juvederm® to stabilize, you should avoid overly excessive movements of the muscles in your face for the first 6 hours after treatment. You should avoid excessive heat, strenuous exercise, yoga, and direct sunlight for the first 24-48 hours post-injection. You may wear make-up, take a shower, and use cold compresses as needed. What are the possible side effects associated with Juvederm®? Immediate or serious allergic reactions have been reported with Juvederm®. The most common side effects include but are not limited to bleeding or bruising, redness, discomfort, pain, tenderness, firmness, swelling, lumpiness, bumps, itching, or discoloration at the injection site(s). Most side effects are either mild or moderate and last 14 days or less. As with all skin-injection procedures, there is a risk of infection. Juvederm® is the #1 selling collection of hyaluronic acid fillers in the United States. Hyaluronic acid was found to be of the body’s main sources of maintaining skin volume and hydration in 1934 by medical researchers at Columbia University in New York in 1934. Juvederm® has been in clinical use for facial tissue augmentation since 1996. Am I a candidate for Juvederm®? We encourage you to schedule a consultation with Connie Fogarty, RN today. During our meeting, we will advise on whether or not you’re an ideal candidate for Juvederm®, as well as compose a custom treatment plan designed to achieve the smooth, clear and vein-free skin you’ve always wanted. Call the office today and one of our seasoned staff members will be able to assist you.